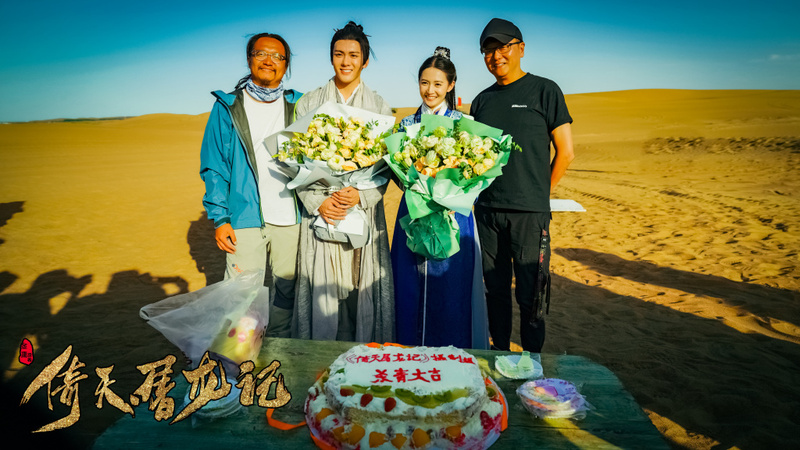 Heavenly Sword and Dragon Slaying Saber 新版倚天屠龙记 wrapped after filming from January 20 to June 13. 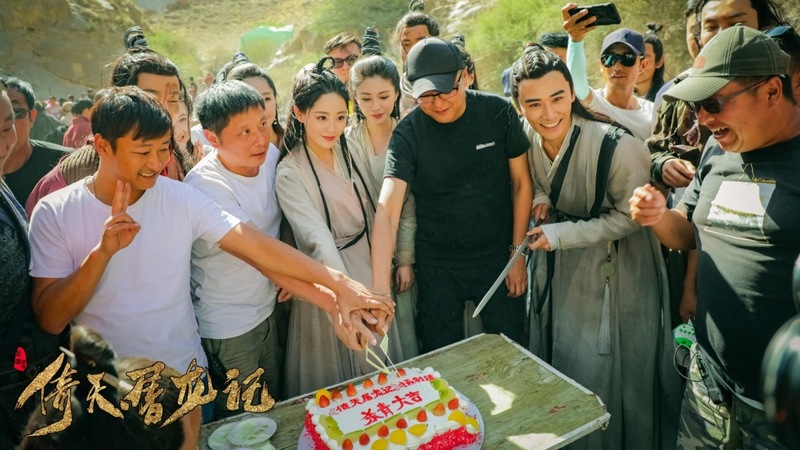 Everything from the first stills down to the behind-the-scenes leave a very good impression, which is arguably not easy to do for a timeless classic portrayed by a new cast. It is led by up and comers Joseph Zeng Shunxi, Yukee Chen and Bambi Zhu Xudan. I'm so glad five months went by so fast because I cannot wait to see this. 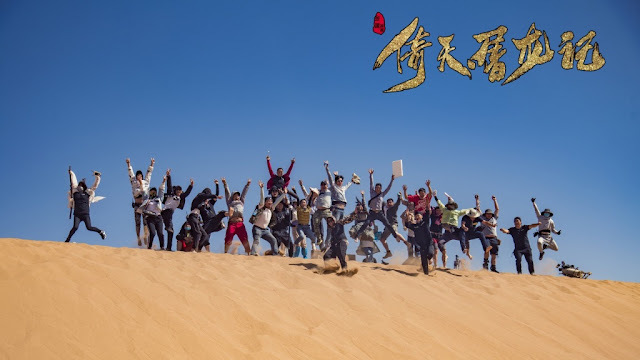 It is expected to air exclusively on Tencent. 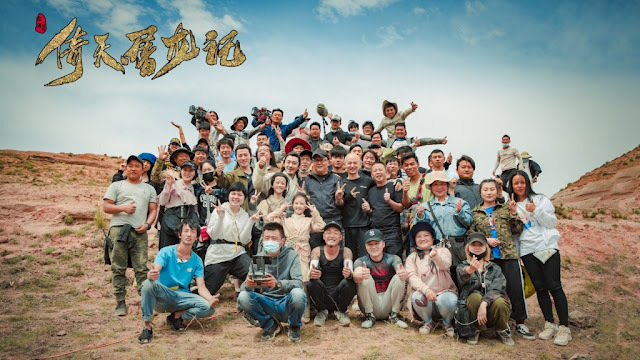 The Moon Doesn't Understand My Heart 山月不知心底事 is another drama that wrapped on the same day after filming from January 24 to June 13. 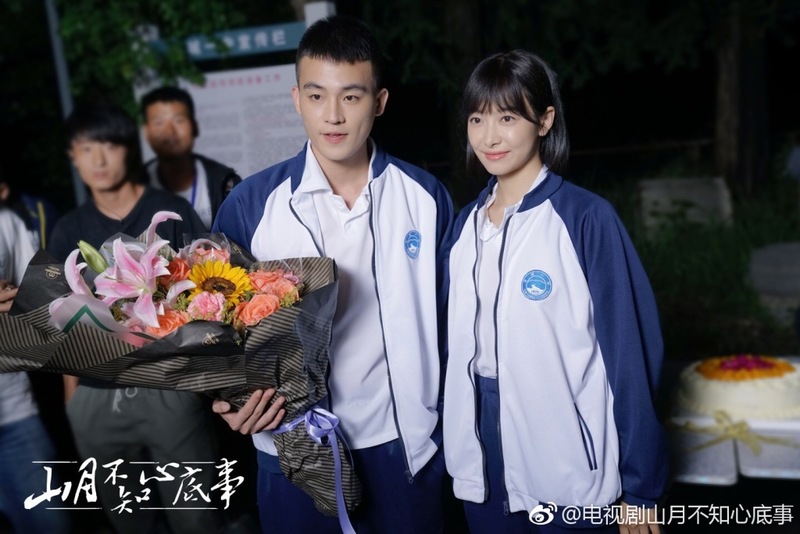 It stars Victoria Song and Oho Ou in a story that follows them from their schooldays well into adulthood. I'm a fan of Victoria but I must admit she seems too mature to be wearing the school outfit though her character arc should eventually find her transforming into a powerful businesswoman. I continue to be weary of the angst, but looking forward to the leads.